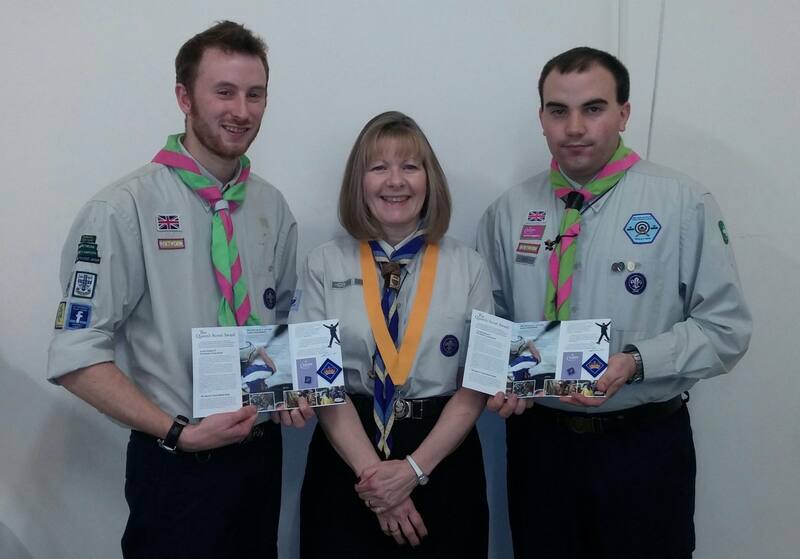 Congratulations to Chris Pritchard and Sean Edwards on gaining their Queen Scout Award. They were presented with the award by County Commissioner Irene Orford on Wednesday 7th January 2015. To complete the award you need to commit to developing and challenging yourself in many new ways. You will spend time in new places, meet new people and learn new skills. You will develop your communication, organisational and team-working skills. It is an achievement that you will remember for the rest of your life.